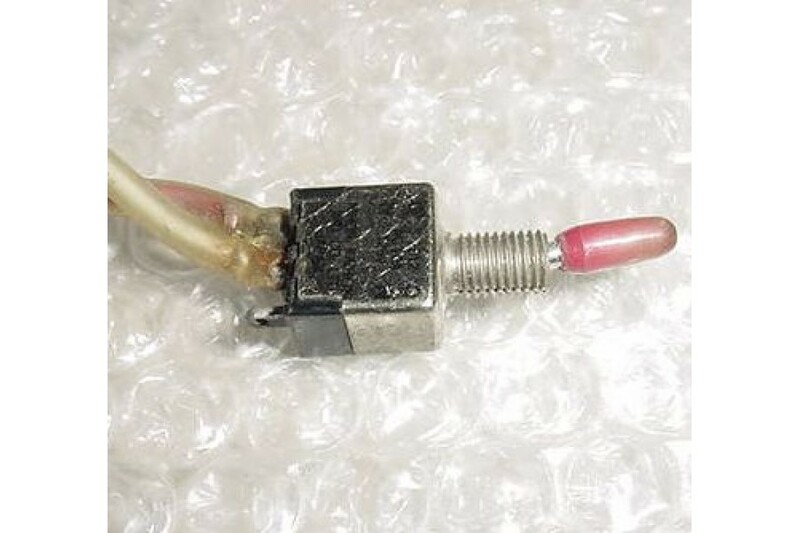 Aircraft Avionics Two Position Switch. P/N S-2012. Aircraft Avionics Two Position Switch. P/N S-2012 or S2012. It is used, in good condition.